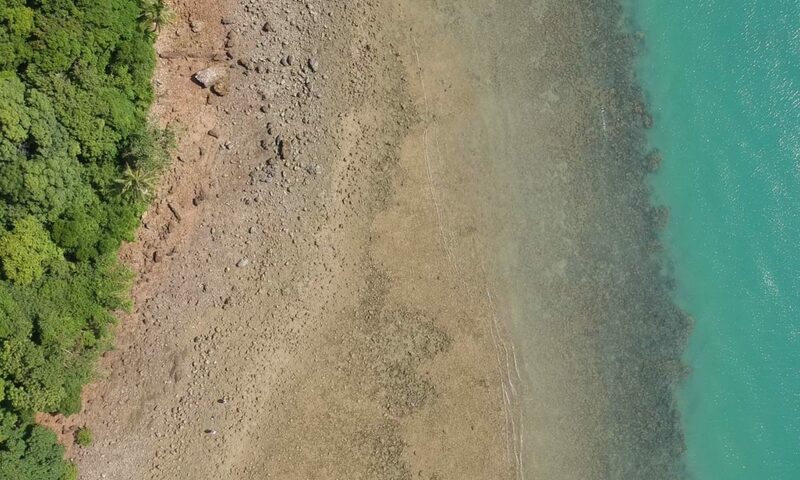 My project was to develop a low-cost, open-source platform for testing the perceptual and cognitive abilities of animals in the wild. As a behavioral and computational neuroscientist, I design experiments and novel technologies to uncover and decode how perceptions guide actions in humans and animals. At Dinacon, I began to create a platform capable of precise stimulus delivery (e.g. 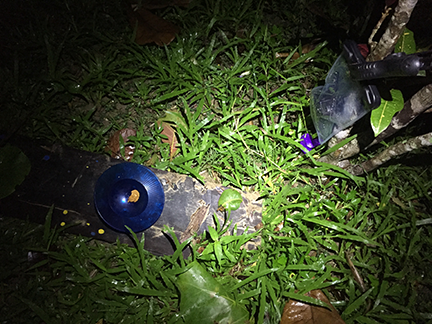 sounds and lights in a multimodal game for treats), identification of animal participants (a sound/photo fingerprint), and wireless networking for the collection and sharing of data. 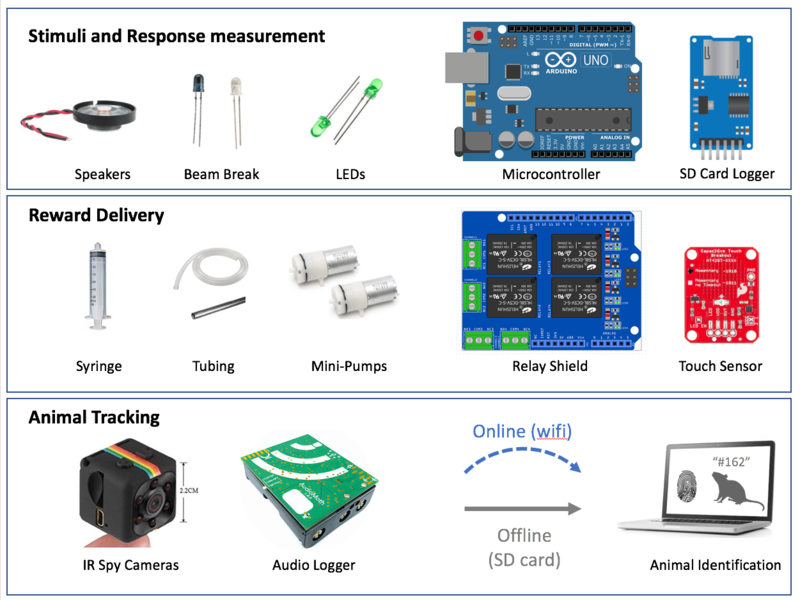 The goal of this project is to unite DIY engineering with laboratory neuroscience/psychology to enable an open platform for “field neuroscience”. With these goals in mind, Wild Behavior was born! 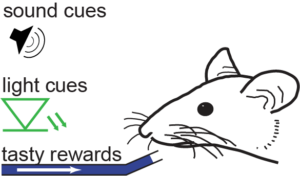 The general idea can be thought of as a “rodent arcade game”, where animals can approach a machine and get treats, or time running on a wheel, in exchange for participating in a simple game. The key is that their choices in the game can tell us about how well each animal can distinguish different sound frequencies (like a hearing test), or how well they can remember the order of different lights and sounds (like a memory game). To do this I assembled a device combining some inexpensive off-the-shelf components, in the table below, that could be battery powered to be used outside on the island. 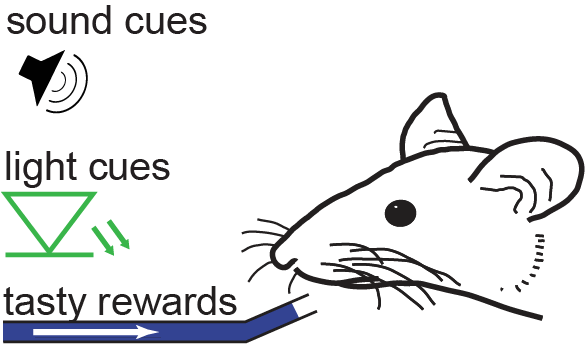 Island rodents respond to the stimuli by either sticking their nose across a beam-break, or by licking a tube which would dispense tasty liquid if they made the right choice. 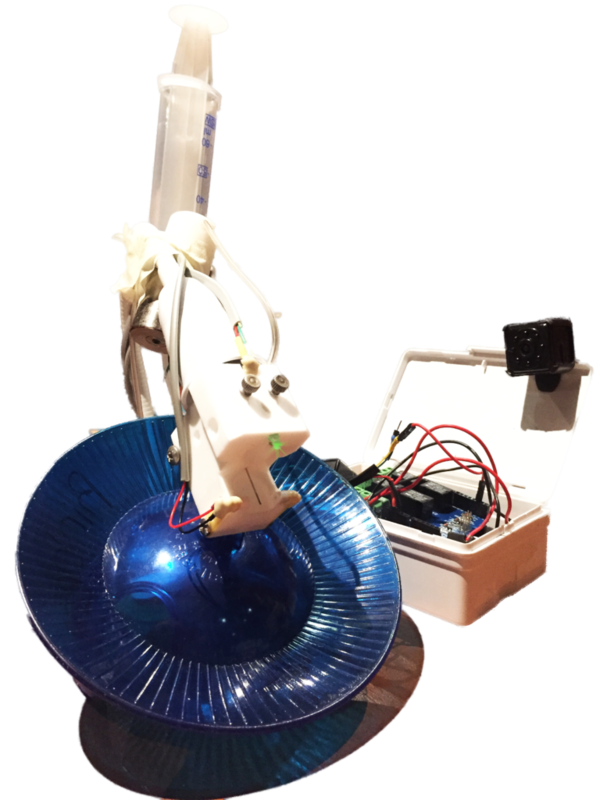 To start with, the device plays the game “only respond when I play a certain sound or flash a certain light” (programmed using an Arduino), then progresses into more complicated games if the animal is doing well. I was also curious as to whether wild animals might be interested in running on a pet-store running wheel as a reward, i.e. would they even find domesticated toys fun? I spent some time trying to follow up on this fascinating paper which demonstrated that wild mice, frogs and other animals would spend time on a running wheel placed outside “for fun”, even though they could run anywhere they liked. 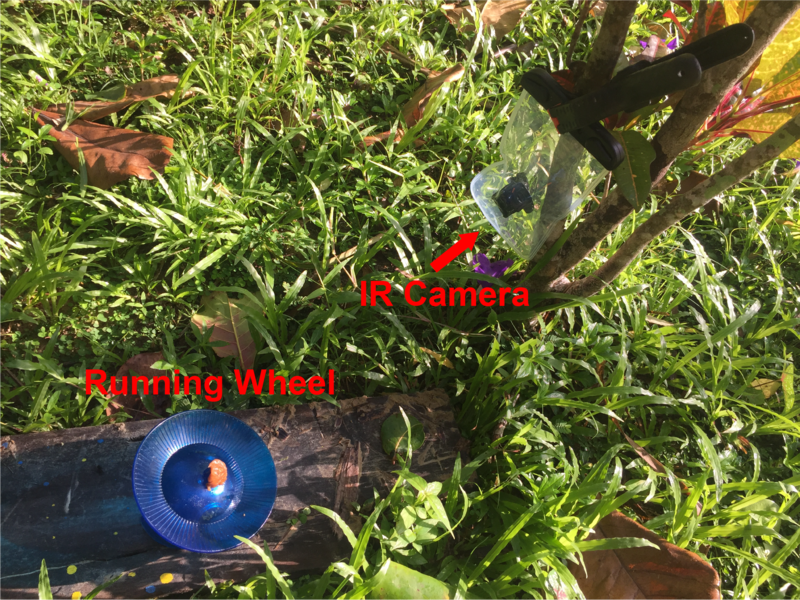 I tried to capture some island creatures in the act at night using IR camera traps and a wheel baited with peanut butter. By the end of my all-too-short stay, I had a prototype! 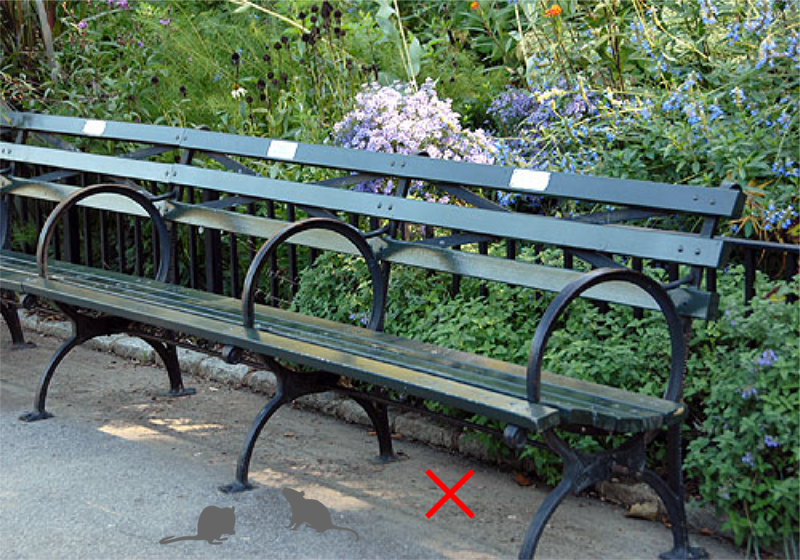 Now, after returning home to a land of millions of rodents, I’m planning to position new prototypes around the city. 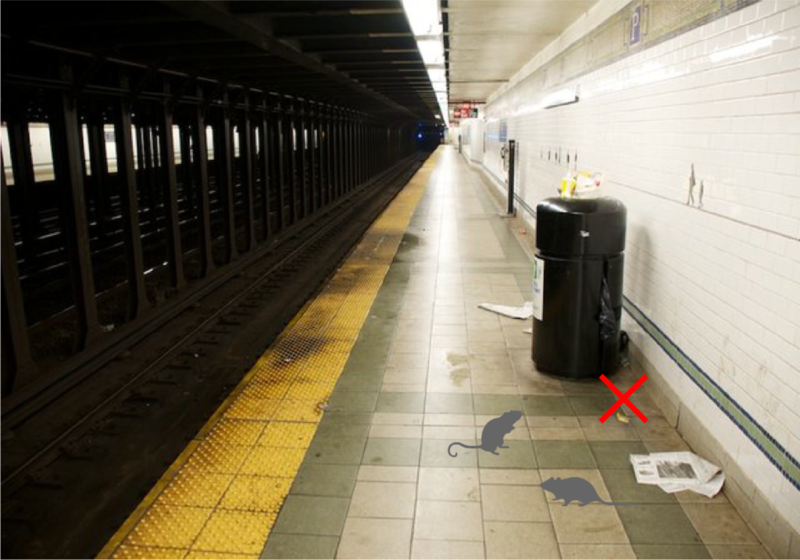 Who do you think are smarter, subway rats or park rats?